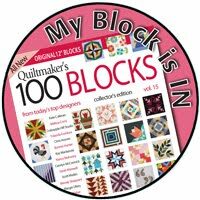 I realized the other day that most of my recent blog posts have just been about finished quilts. So today I wanted to show you a couple of things that I'm just now starting. I recently found the justserve.org site, and I'm already a big fan! You enter your zip code and it generates a list of service opportunities in your area. Pretty cool! 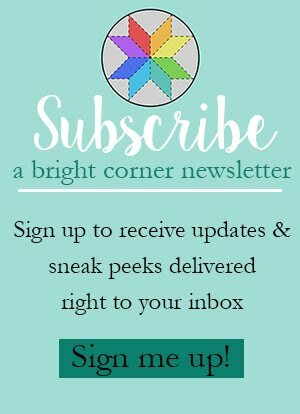 With school ending soon, I've been looking for ways to include my boys in doing some service and I'm happy to have found some good ideas on justserve.org. 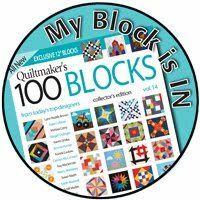 When I entered my zip code, I found information about making quilts for children that are in foster care. I emailed the coordinator and I was given the first name, age, and favorite colors of a girl who is in need of a quilt all her own. When I finish the quilt, I'll deliver it to the coordinator and she will then give it to the child. How great is that? 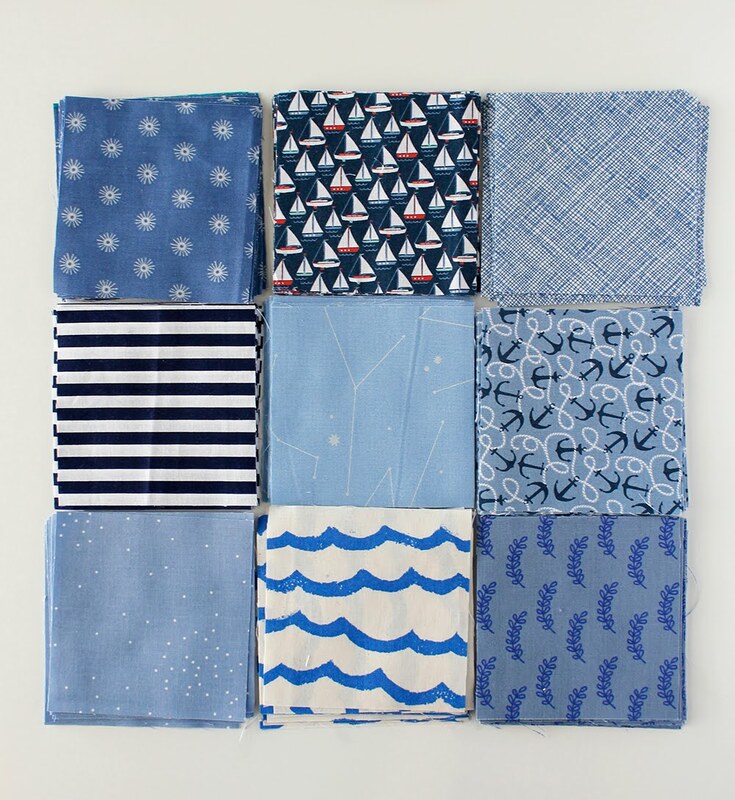 This girl's favorite color is blue and she loves nautical things - so these are the fabrics I'll be using on her quilt. I'm going with a simple patchwork quilt and all of the squares are cut at 4" square. So that's one of my current WIPs (works in progress)! I also have this fat quarter bundle of Gingham Girls fabric (designed by Amy Smart for Penny Rose Fabrics) and I'm currently debating on what to make with it. I've been seeing some really cute Gingham Girls projects start to pop up on Instagram. But I'm still thinking. 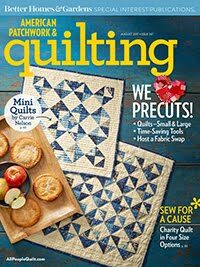 I really love this quilt, and this one too! 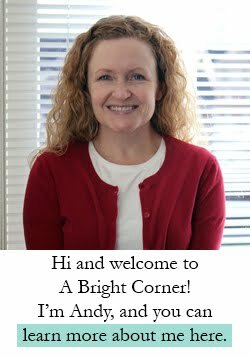 Thanks for stopping by A Bright Corner, and happy quilting! 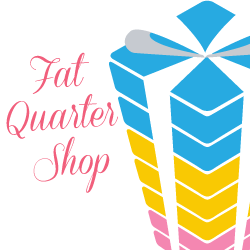 Oh and don't forget...you can still get 10% off your total pattern order from my pattern shop - use the promo code MAYFLOWERS. It includes both PDF and paper patterns, and the sale goes until the end of May - so don't wait too much longer! What a lovely gesture! 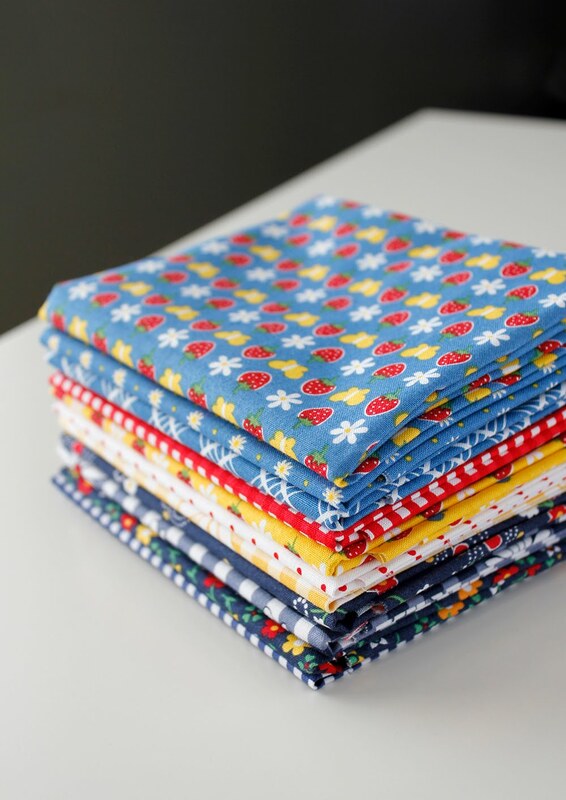 She will be over the moon with her very own quilt! 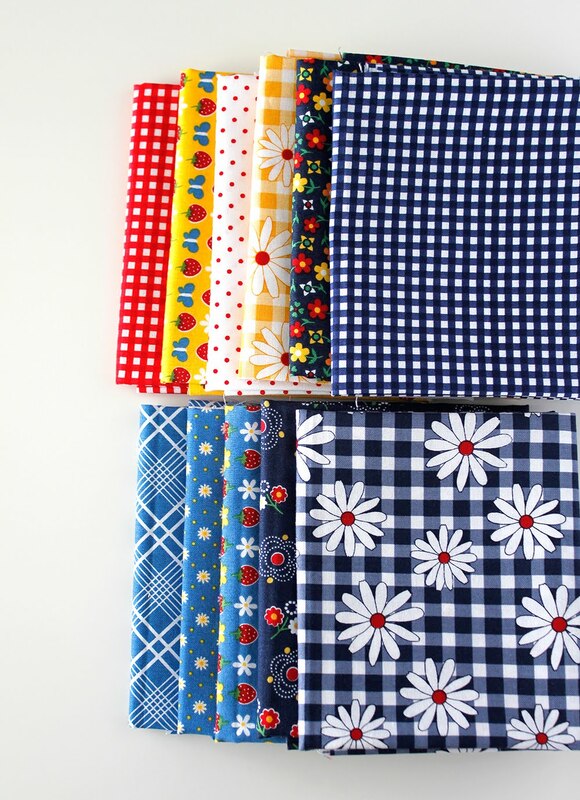 Gorgeous fabric combo and the girl will be delighted with the quilt!! 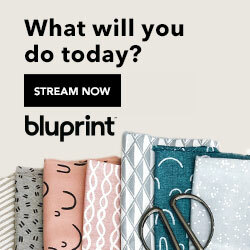 What a sweet gesture - I think your quilt will be perfect! 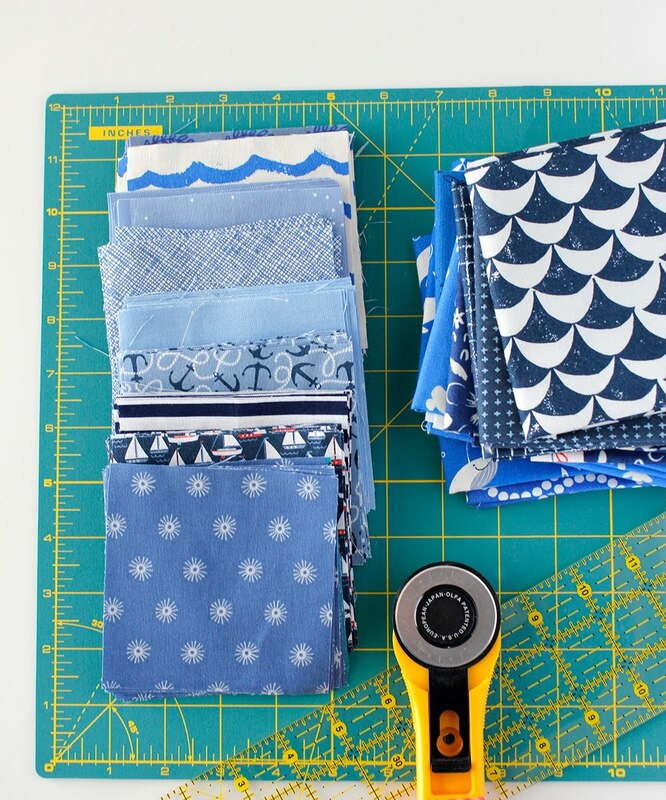 I love that you are sharing the beginning of a project too, I have to admit it's not something I usually include on my blog, but it is a great idea! How cool is that - and that you jumped right in to help out! Love those blues - she will be tickled!